Look out Europa, sad songs coming your way! 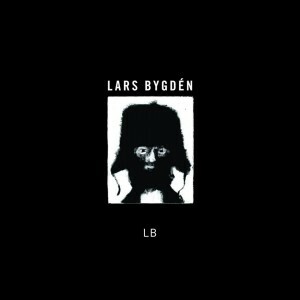 I’m very happy to announce the forthcoming European release of LB, by the German record label Westpark Music. The album is coming out in Britain on Monday and in Germany, Austria, Switzerland and Benelux on Nov 29.